Gemini Classic has been on Macs since 2012, and people who use it can’t praise it enough. This is what they have to say. It could have looked like a dog and I would still have enjoyed the way that it worked, but having it look and feel as great as it does is a nice bonus. Gemini is easily the fastest duplicate file finder we tested on macOS, which alone is a great feature if you’re looking for duplicates pretty often. Beyond that though, it’s about the design and usability. The best part of the app is the clarity: you always know at a glance which files will be kept, and which will be shredded. Taking something rather tedious (file management) and making it fun turns Gemini into a must-have app if you have years of files stored on external drives around your home. Apple named Gemini Classic among the best Mac apps of 2012. Years later, it’s every bit as good! 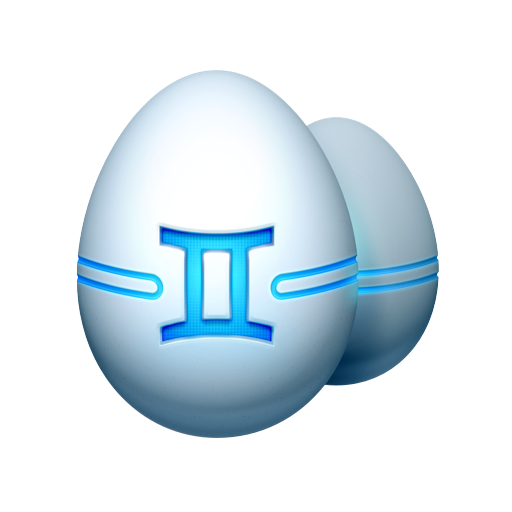 Download Gemini Classic for your older Mac and see for yourself. Thank you for downloading Gemini Classic!